Ethereal form isn't removed when you do stuff. Mod prevents game from removing ethereal form when you touch things. It can still expire normally. Patches game code so that game doesn't remove ethereal form when it should. I made it work like this only for player but source code is included and you can remove this restriction if you wish. There is no ESP and nothing is saved to save game. This allows you to safely install and uninstall mod whenever you want, also it doesn't count towards mod limit. Works with all other mods and custom spells, as long as the archetype is set to Ethereal. There are two versions! Check the files tab. 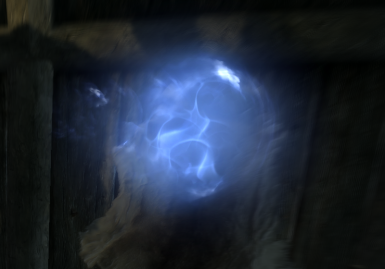 Here is another mod that makes soul gems infinite: http://www.nexusmods.com/skyrim/mods/64534/?